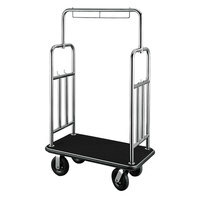 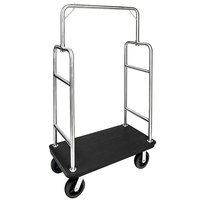 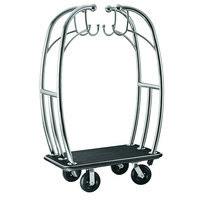 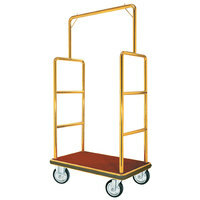 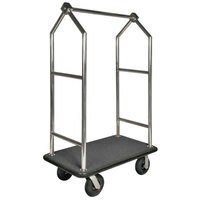 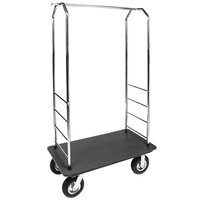 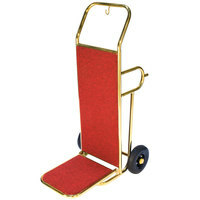 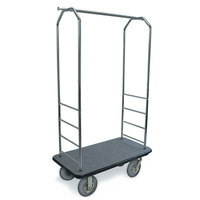 Provide your hotel or resort with a large supply of luggage carts to ensure your employees and guests always have a convenient transporting tool for their suitcases and other overnight necessities. 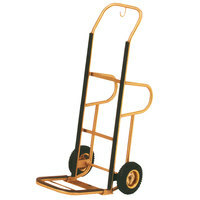 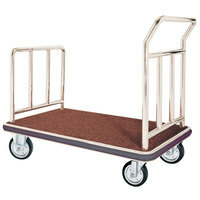 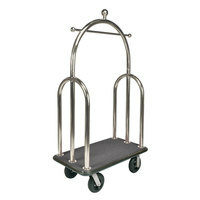 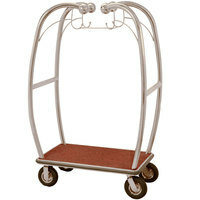 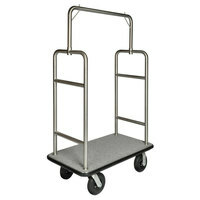 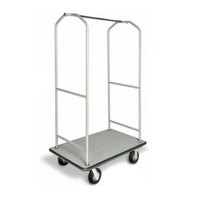 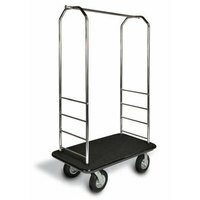 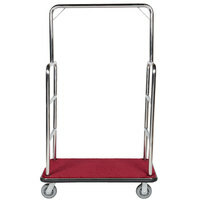 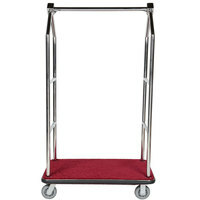 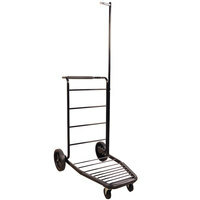 Our bellman carts range in style and size, offering something for virtually any establishment. 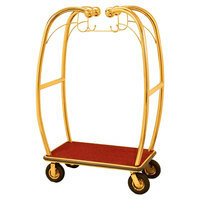 Choose from basic arts with hooks and racks, or check out our options with elegant colored finishes. 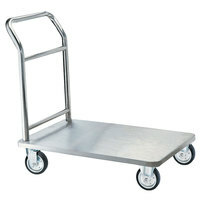 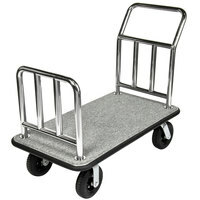 All of our luggage carts come with smooth rolling casters, making it easier to navigate around tight corners and through small spaces. 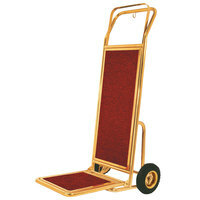 Many also come with carpeted floors to protect the luggage being transported. 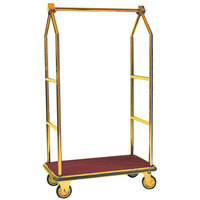 By using bellman carts in your establishment, the process of carrying heavy loads from the lobby to guests’ rooms will be much less strenuous.